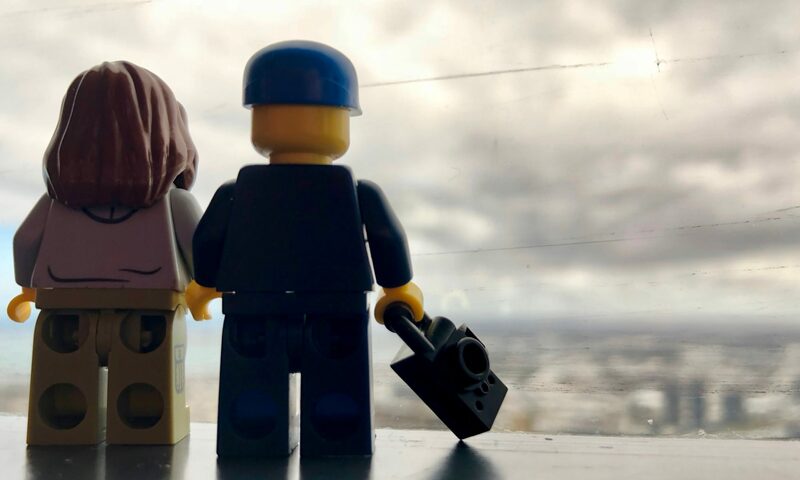 I’m usually not one to blog about other people’s events but I really believe that my friend Anna and Johalla Projects are up to good things here. POCKET CHANGE is a collaboration art/music series with The Empty Bottle. The events intent to raise money to fund public arts projects throughout Chicago. 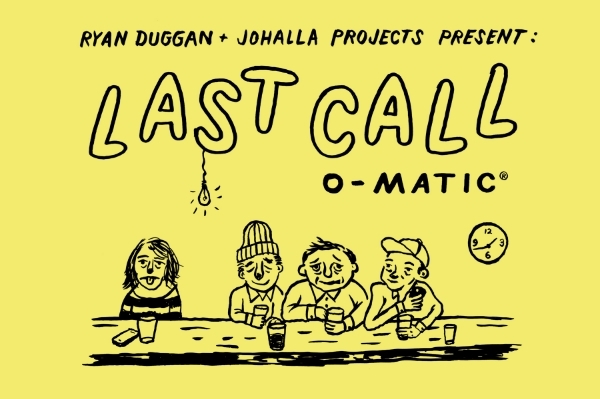 This Thursday Feb 20, 2014 at 9pm POCKET CHANGE will feature the work of Ryan Duggan entitled ‘LAST CALL O-MATIC.’ Ryan will install a modified vending machine that will dispense “last call” pick up lines and fake phone numbers. I’m not personally familiar with Ryan’s work but I’m interested by this for sure. Additionally the event will feature a DJ set by Heather Gabel. Heather is a fantastic artist in her own right probably best known for her work with Alkaline Trio. Admission is $5 and includes a complementary PBR. Enjoy great art, listen to great music, and help make Chicago more interesting. All while enjoying everyone’s favorite low-brow brew. What’s not to like? I’ll be there for sure. Hope to see you! Previous PostPrevious Grateful for you.